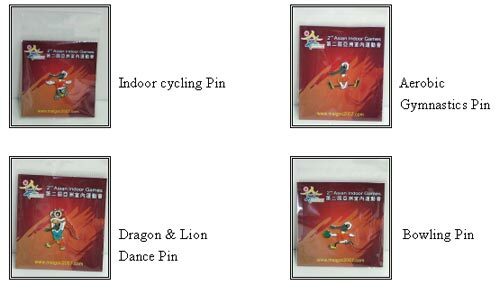 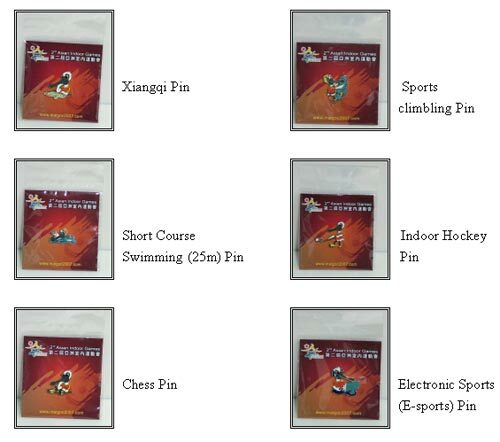 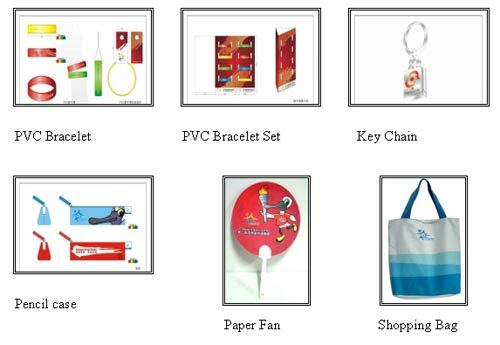 •The key objectives of the Macau 2007 Licensing Program is to enhance the awareness of the Games, ensure that spectators and participants are inspired and connected to the Games whilst extending the brand legacy with Games souvenirs and fun collectables. 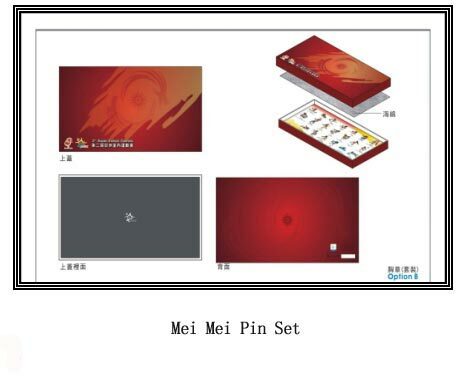 •The Merchandise Collection has been designed to reflect the look of the Games by incorporating the dynamic brand identity of MAIGOC and OCA, with special lines created around the Official Mascot "Mei Mei" and select Sports of the Games. 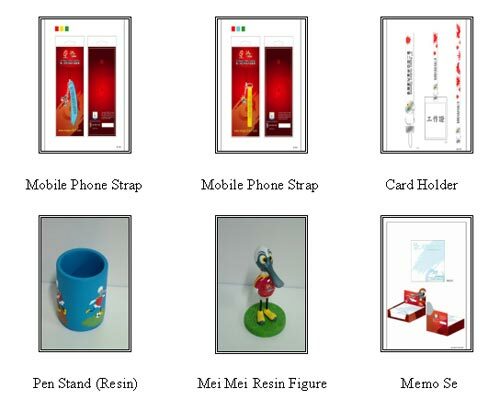 A comprehensive range has been developed for all market segments and all ages, with an emphasis on contemporary design for youth audiences. 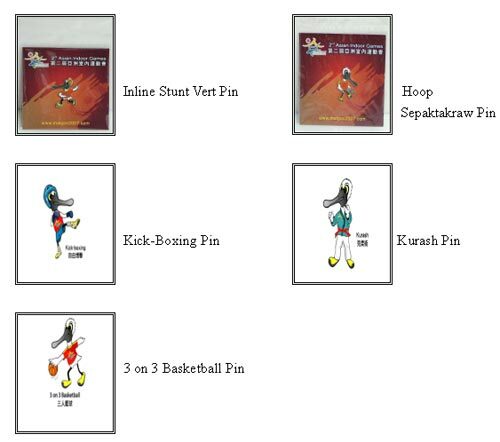 the merchandise will also be available at various sporting venues during the Games period.